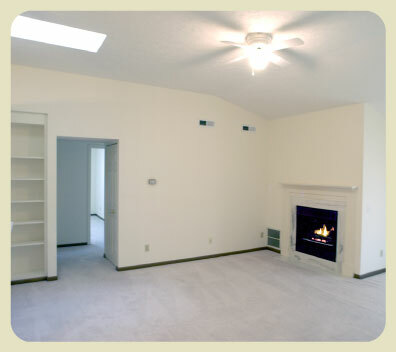 Rental apartments in North Canton Ohio 44720. 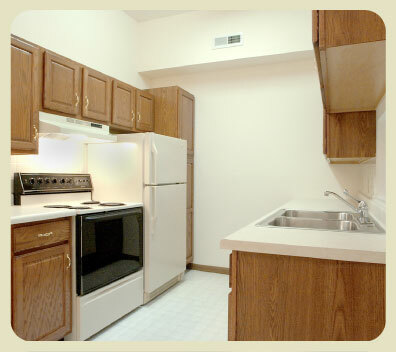 Our North Canton apartments offer living at its best. Luxurious. Spacious. Close to nature. Country setting near The Sanctuary Golf Course. 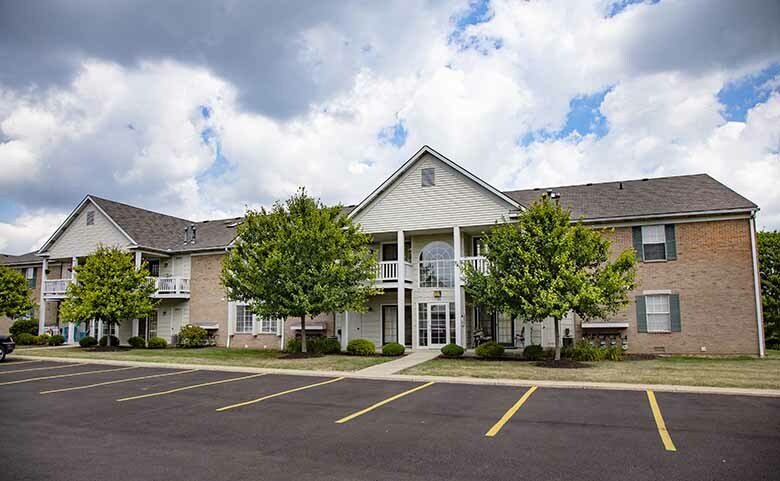 Close to 77, The Strip, groceries, restaurants, movie theaters, and more!